Philadelphia’s district attorney joined city officials and non-partisan vote checkers to remind voters of what to do if they experience any trouble voting on Election Day. 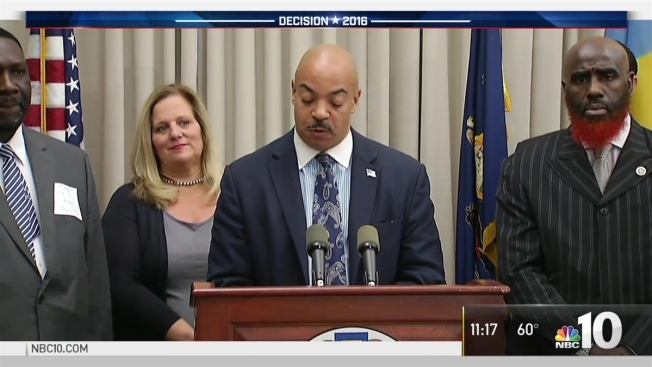 District Attorney Seth Williams hosted Wednesday morning’s news conference announcing the District Attorney's Election Day Task Force. City commissioners and David Thornburgh, president and CEO of non-partisan government watchdog group Committee of Seventy, joined Williams to "remind voters about what to do if they experience any difficulty voting," said the DA’s office. 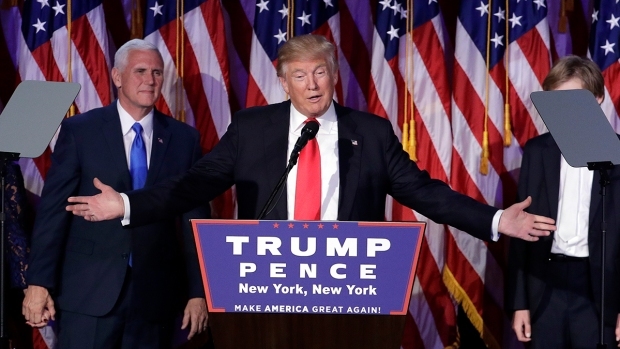 "Voters should have confidence that our offices are working, and will continue to work, together to ensure a fair election," said City Commissioner Al Schmidt. Williams tweeted that anyone who faces voter intimidation should call 215-686-9641/9643/9644. 2. Will deploy in teams in response to any allegations of voter fraud or intimidation. If a voter has ANY problem Nov 8 call 215-686-9641. "The coverage of this upcoming election is unlike anything we have seen before, not to mention the fact that one of the nominees for president has been making false allegations about the integrity of Philadelphia’s elections for weeks now, but we are ready," said Williams. "The Election Fraud Task Force is ready to respond to whatever happens on Nov. 8 and I want to make sure each and every Philadelphian who has a concern or is experiencing difficulty casting their ballot calls us." Part of the plan to combat voter intimidation includes deploying up to 300 assistant district attorneys throughout the city to respond to any concerns, said Williams. The task force has made arrests in the past -- eight to date -- including four election officials charged for voting times after the polls closed and for falsely verifying residencies, said Williams. Anyone looking for their polling place can go to philadelphiavotes.com.